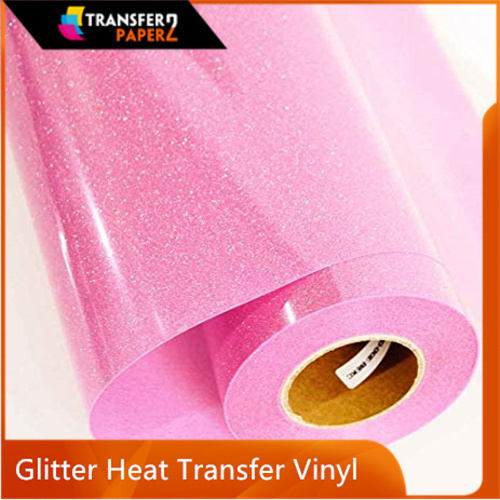 Size:50cm*25m --Easy to weed and cut --Bright color --High elastic and soft feeling For our 12 inch siser htv rolls, we are factory directsiser iron on vinyl, the price of thermoflex htv is the lowest. 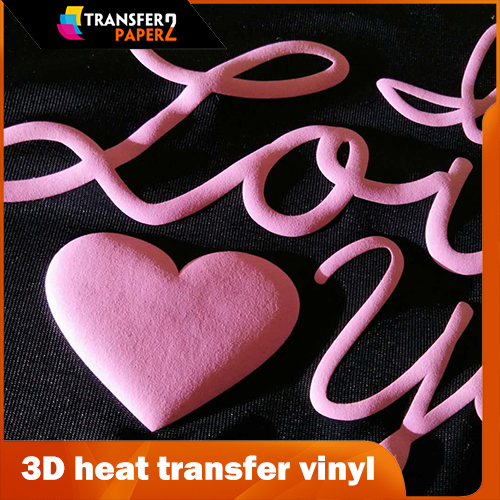 3D PU HTV is a polyurethane based foaming vinyl that makes a self-expansion by heating. 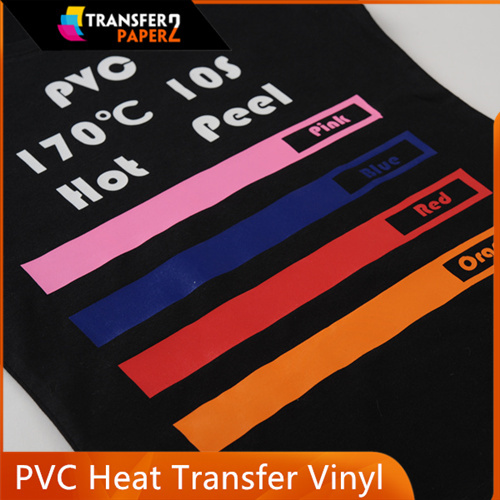 t shirt vinyl can gives your t-shirt design cubic effect, creating more luxurious look, comparing to flat design. 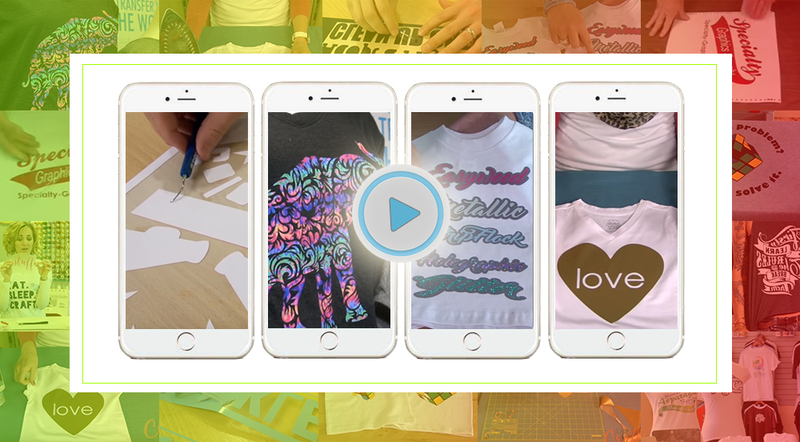 you can design your own iron on transfers. 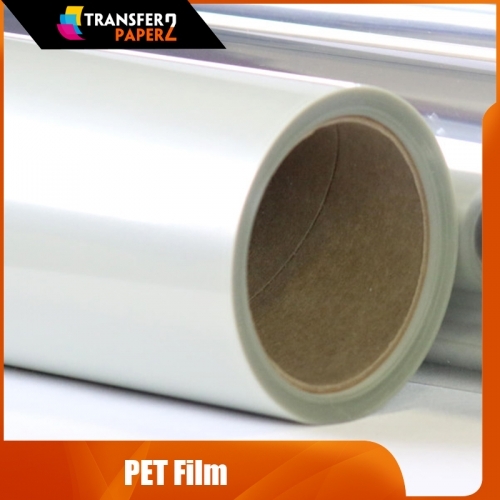 The price here refers to USD： 1.29 ㎡/dollar Milky waterproof film PET film roll,Milky plastic film, widely used in the screen printing industry, the use of water-based paint, factory direct sales. 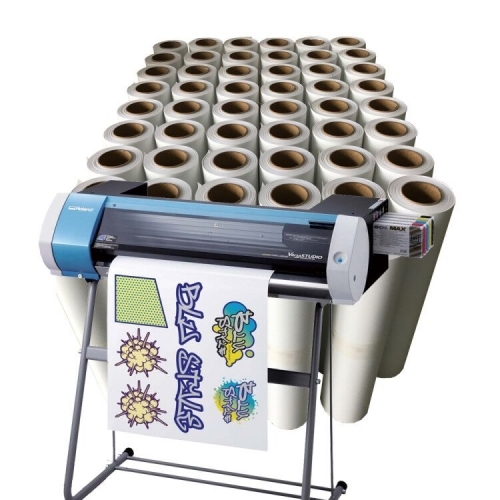 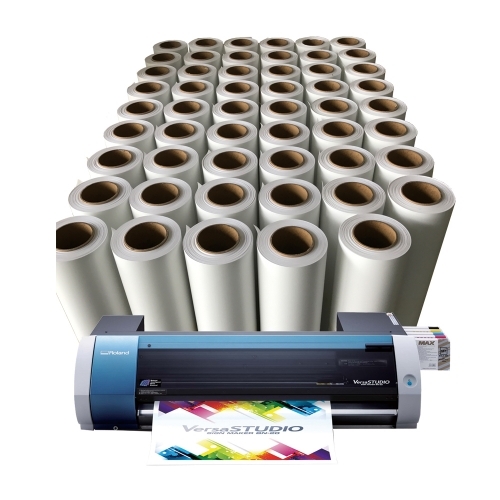 One pack per 100 sheets A+B Self-weeding laser t-shirt transfer paper sheets is easy to use for transferring laser photo-quality images or other graphics to dark coloured materials,offering a soft. 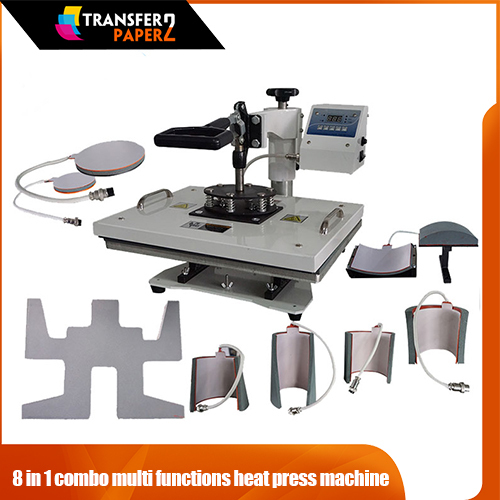 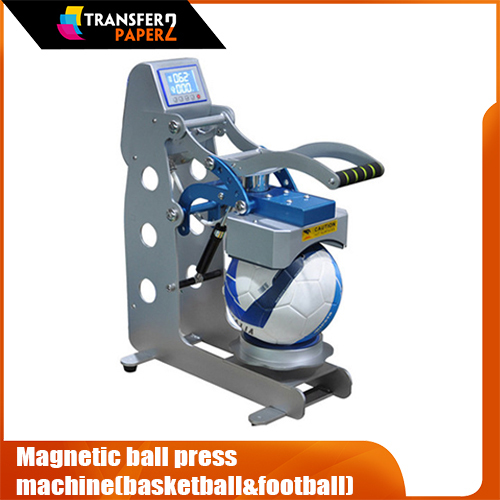 8 in 1 combo multi functions heat press machine for t-shirt. 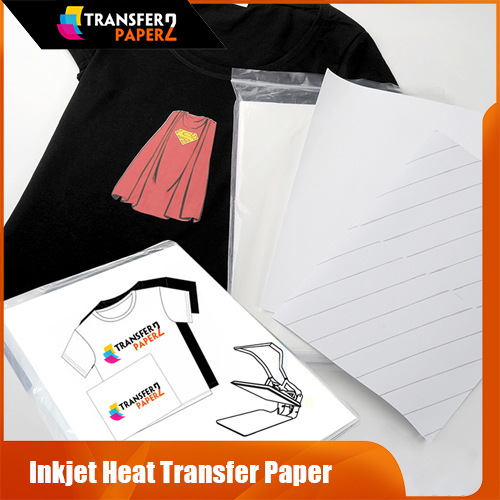 Our main products are heat transfer vinyl, printable heat transfer vinyl, t-shirt transfer paper. 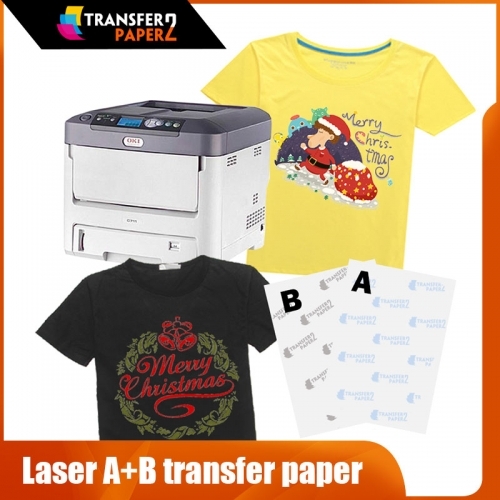 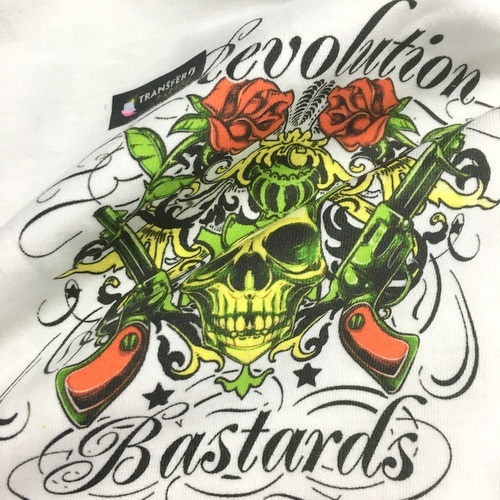 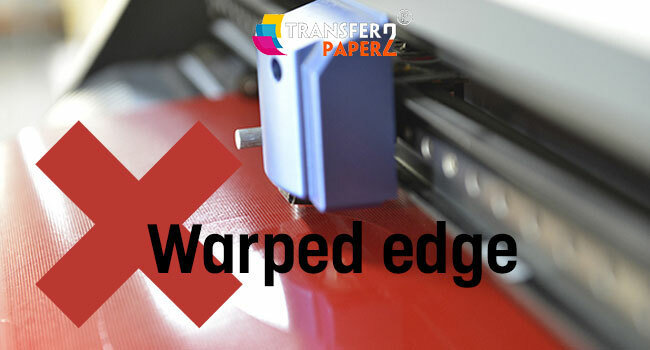 We aim to look your wear is made by Transfer2Paper products, you are unique to have vinyl. 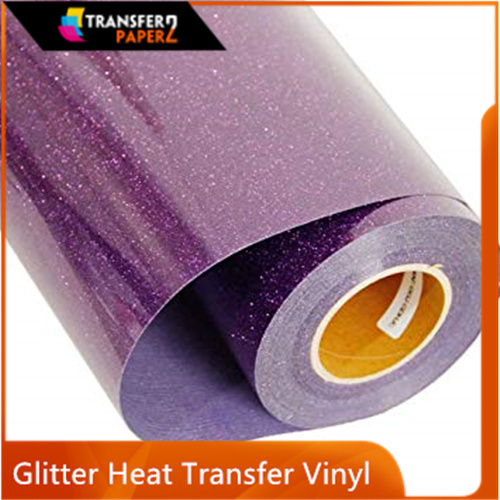 We accept Customized colors for you among different heat transfer vinyl types.